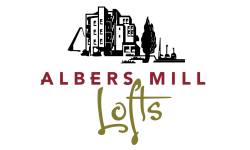 Live the Albers Mill Lofts experience. 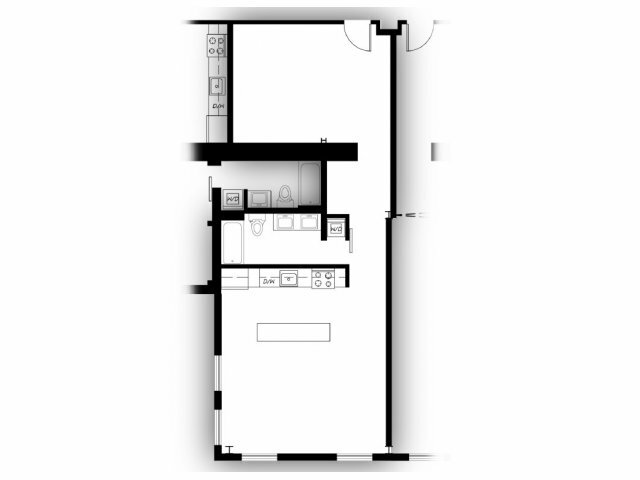 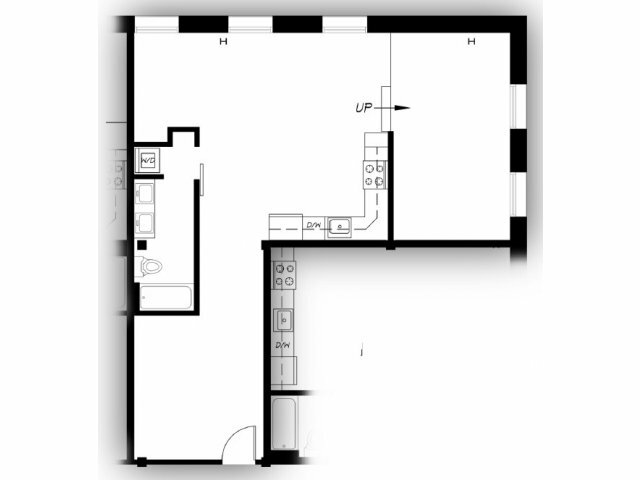 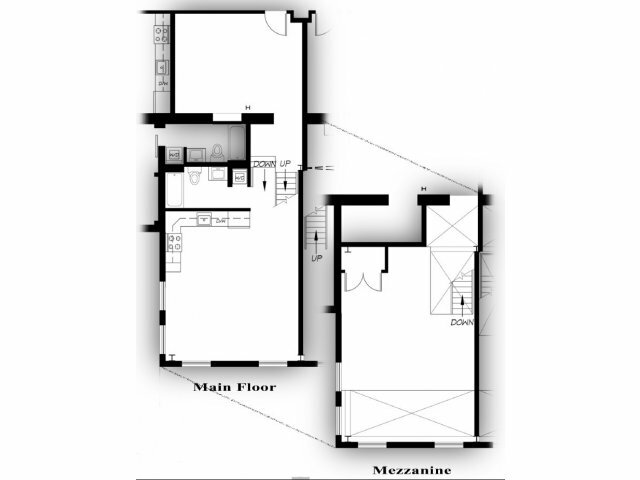 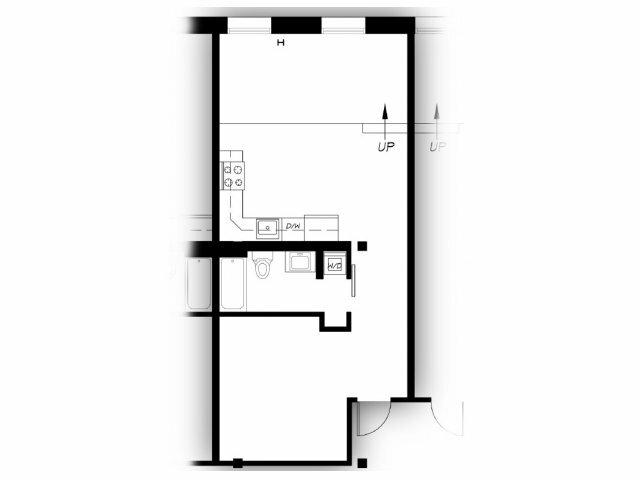 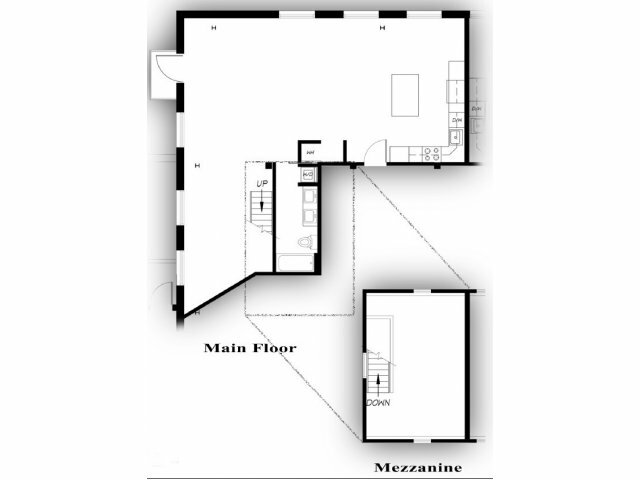 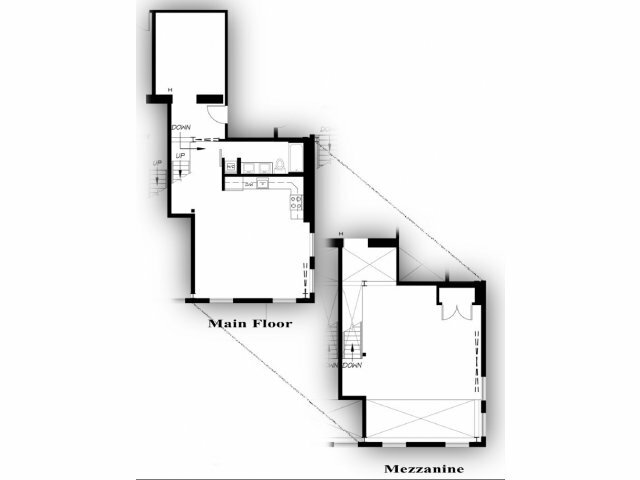 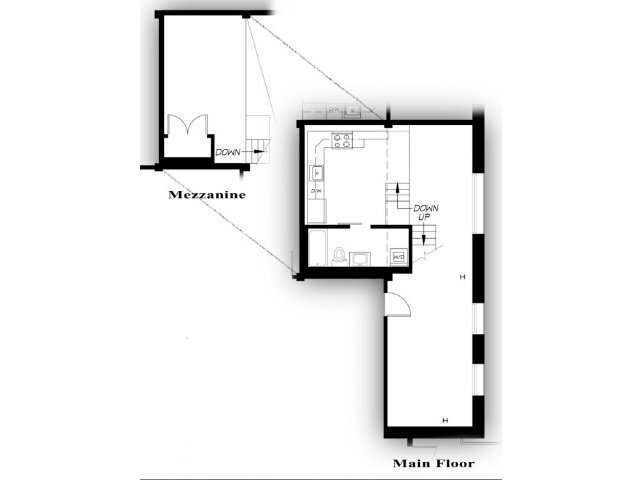 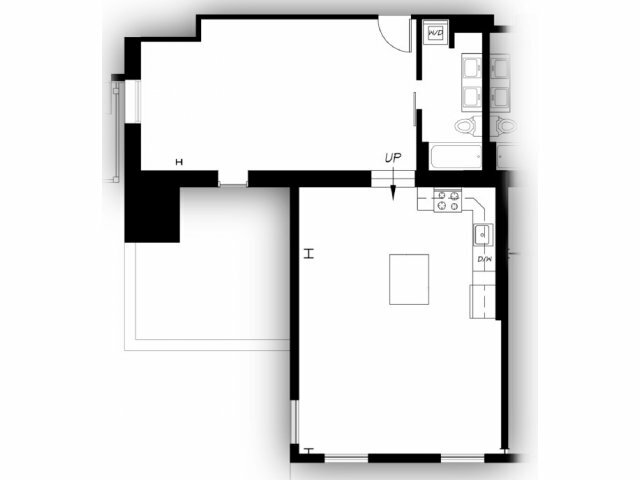 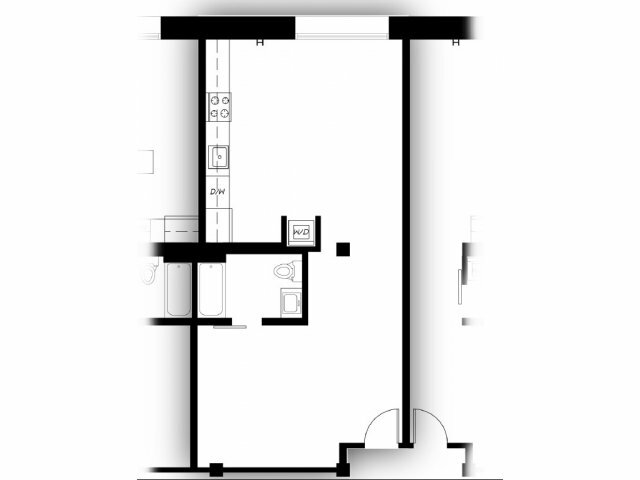 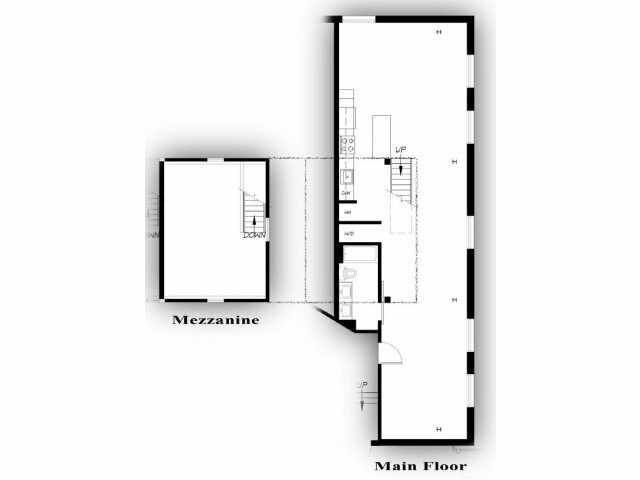 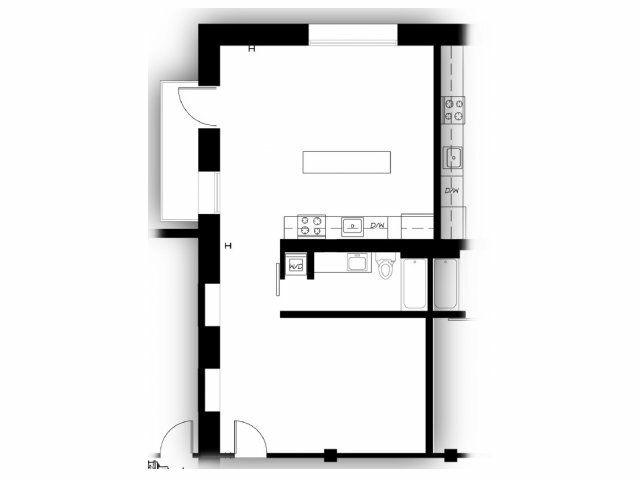 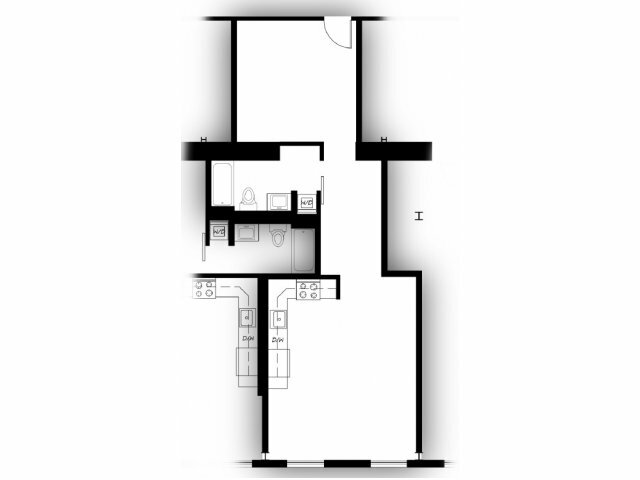 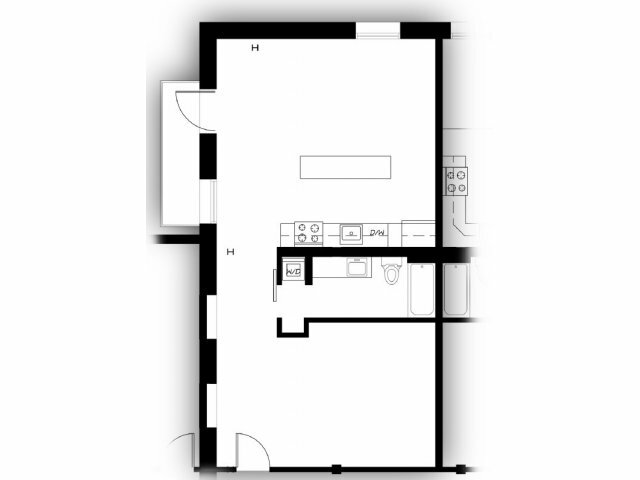 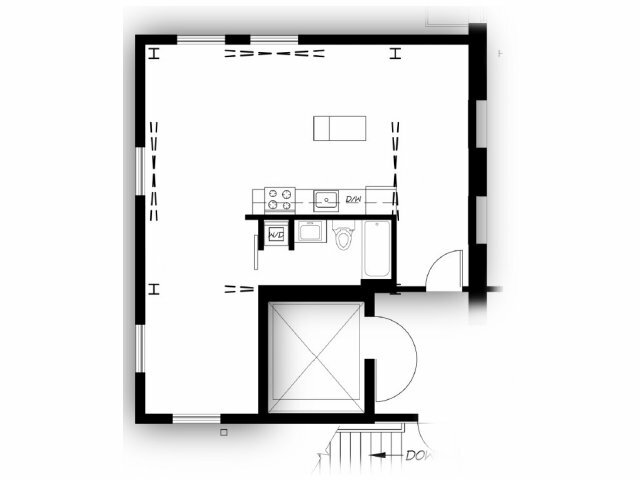 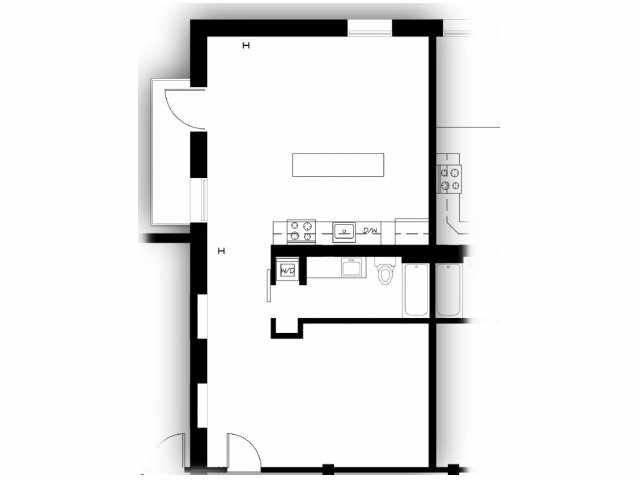 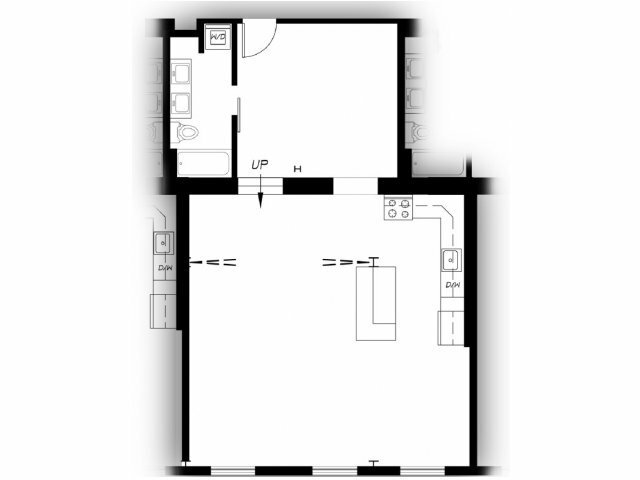 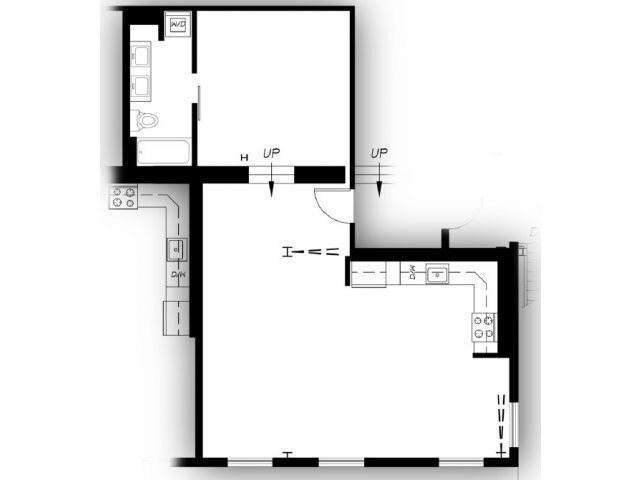 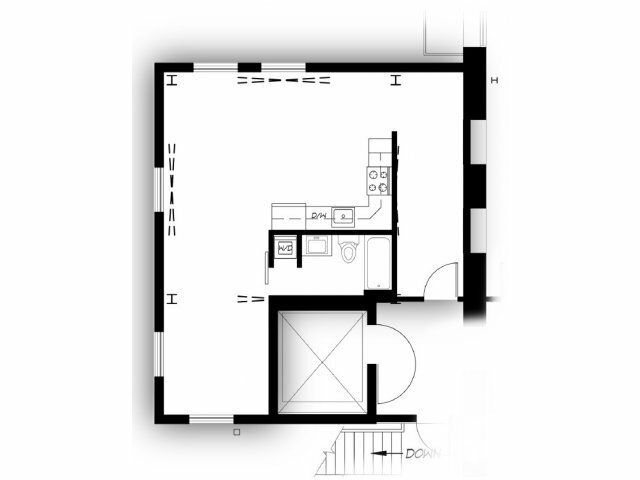 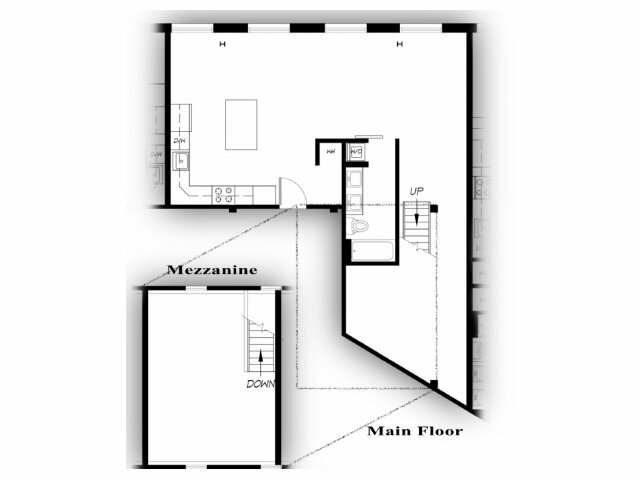 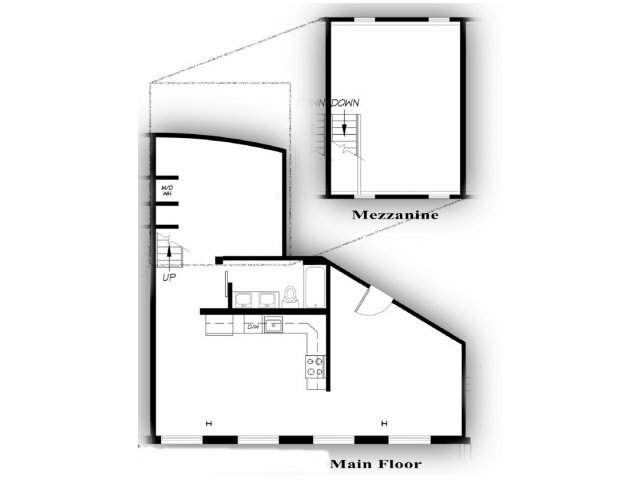 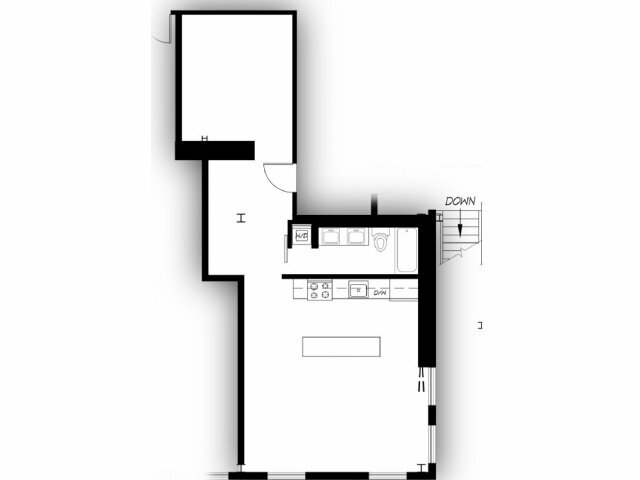 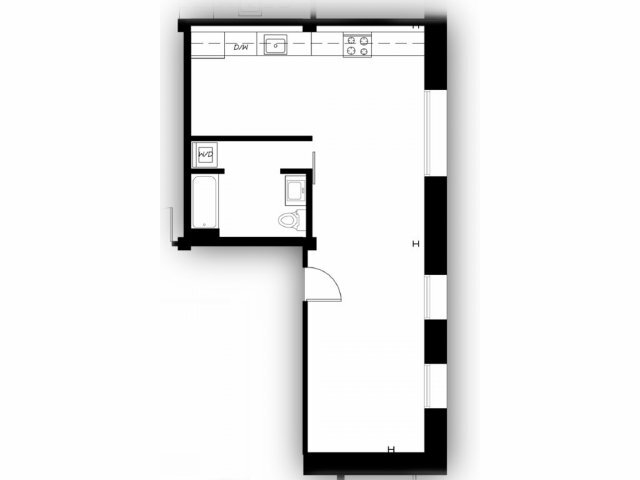 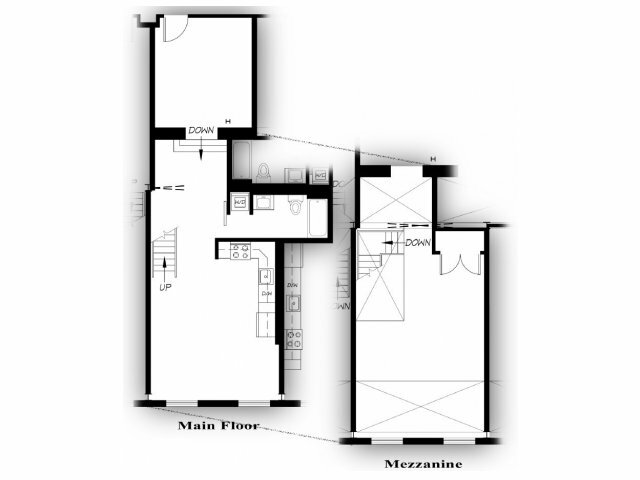 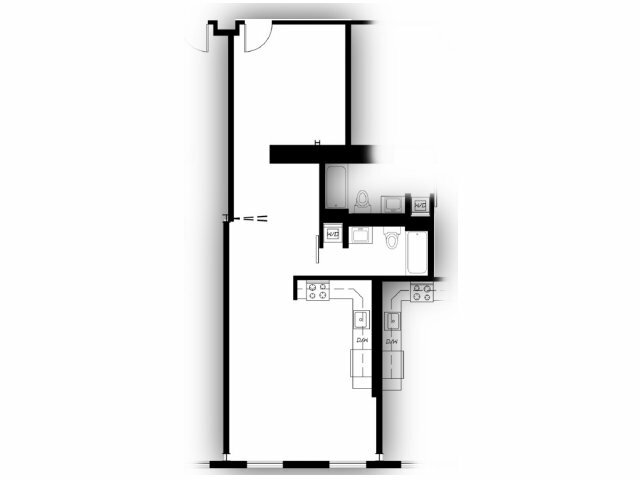 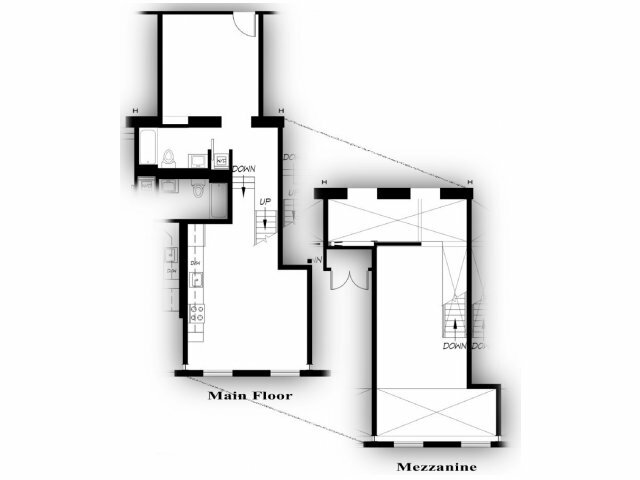 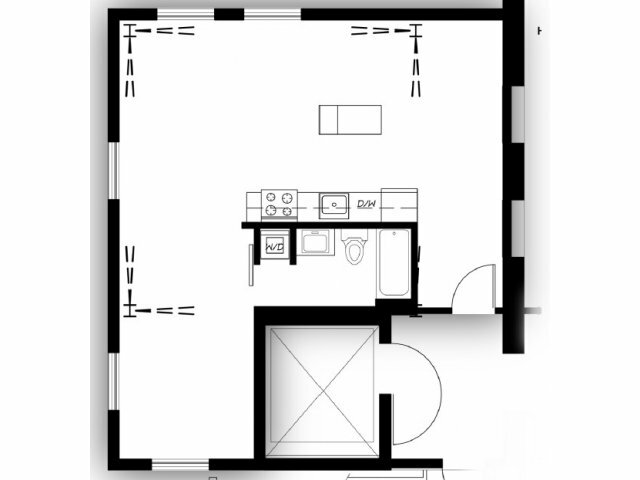 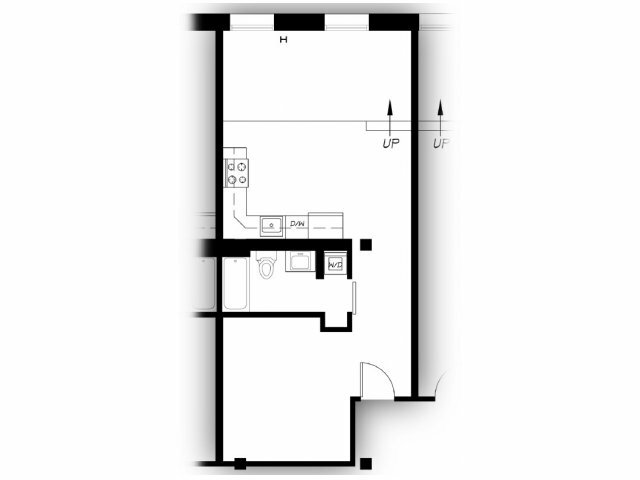 Because of our unique design, we offer a wide variety of studio, one and two bedroom floorplans ranging from 479 to 1,292 square feet so you can find your perfect fit. 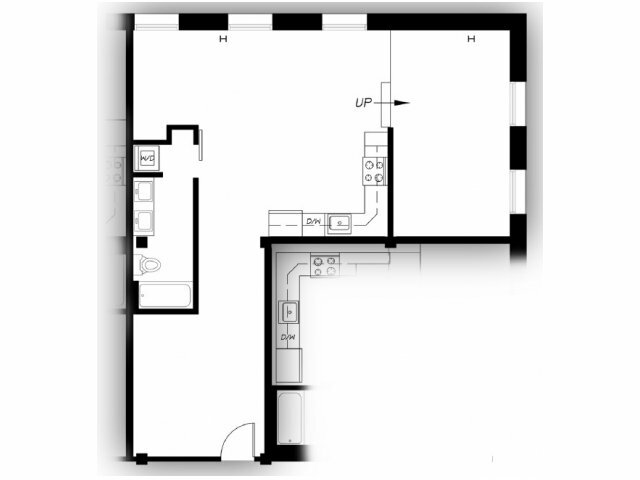 Featuring open concept layouts, enjoy unparalleled characteristics including wood and/or polished concrete floors, exposed wood beams, steel features, brick walls, expansive ceilings and more. 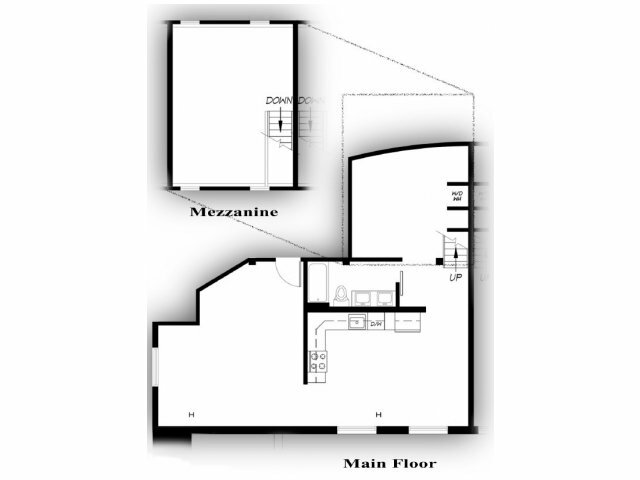 Enjoy mountain, city, ocean and river views from your private patio or balcony. 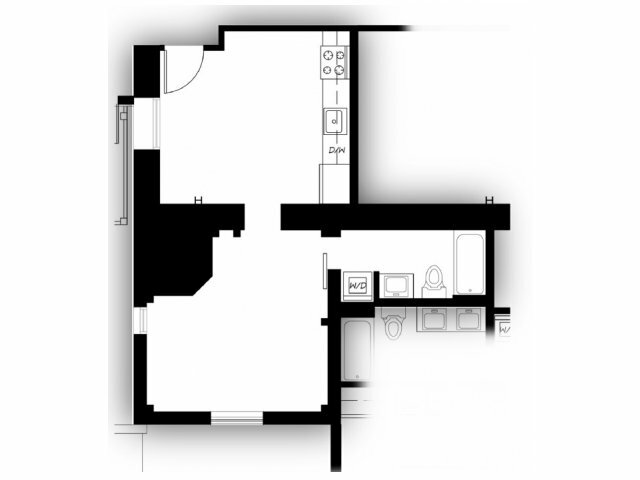 Every home features state-of-the-art black or stainless steel energy efficient appliances, wet/dry bars with mirrors, custom cabinetry and a breakfast bar. 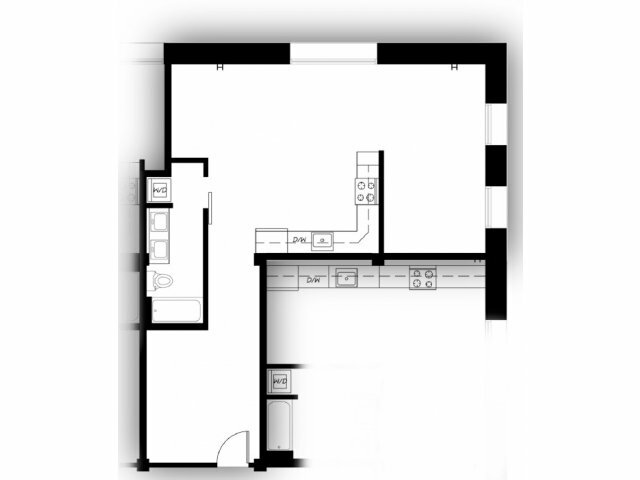 No need to sacrifice space or style, attractive window coverings and large walk in closets come standard. 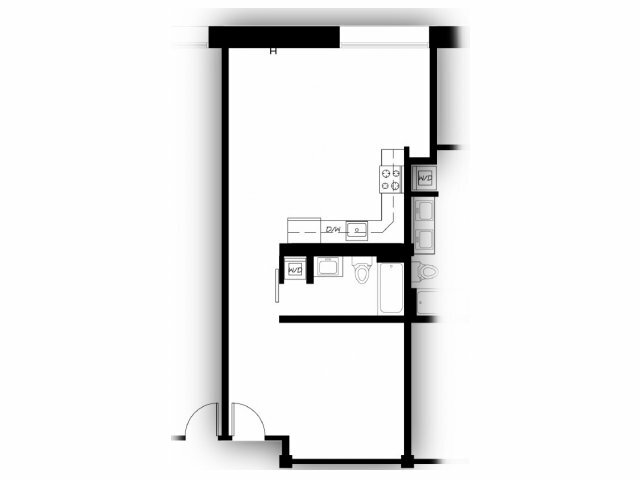 For your convenience in unit washers and dryers, key fob entry and elevators are standard throughout Albers Mill Lofts. 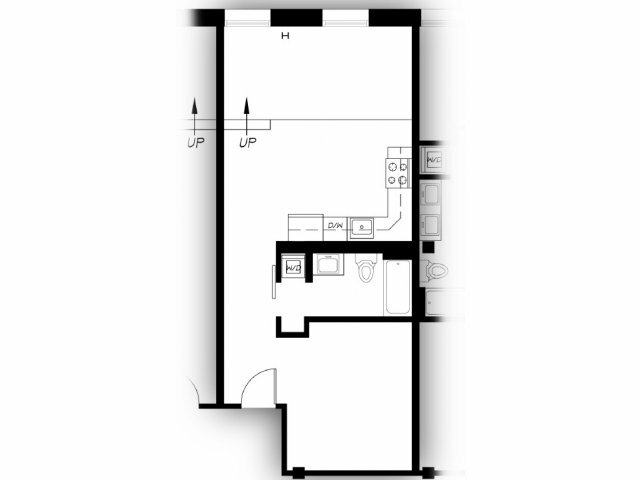 Check out our Apartments in Tacoma!